Share the post "Money Saving Supermarket Tips"
We live in a world where supermarkets are abundant and purchasing our groceries or anything in our shopping list for that matter is a lot easier from such an establishment. But the problem is that we always end up with a larger cost. This is why we have created a list with some of the best money saving supermarket tips to help you keep more money in your pocket when you go shopping. Just because you have a large shopping cart or basket, this doesn’t mean that you need to fill it completely. The more you add, the more expensive it will get in the end, so try to come up with a list from home and purchase only what’s in there, resisting all temptations that appear. Many times you start shopping from one end to another, and that makes shopping longer as well as more expensive. One of the best money saving supermarket tips is to shop from the middle of the supermarket as this will make the shopping experience faster and less expensive. If you feel that some of the items are unnecessary, ditching them at the last minute is very helpful. This allows you to make the purchases faster and the expenses will lower significantly. 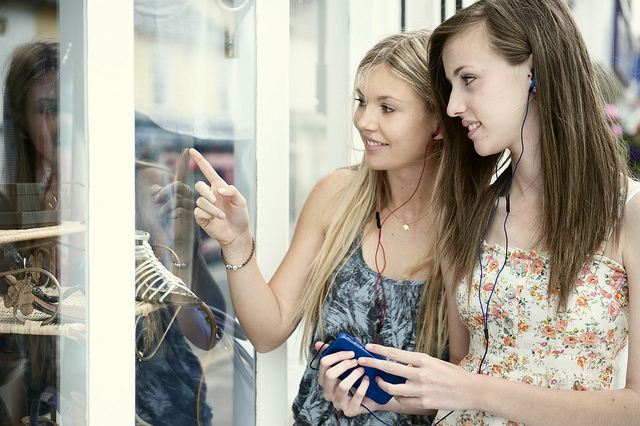 During shopping, you should consider listening to music because this will help you stay more focused. As a result, you will be able to spend less and also have a lot of fun with the music. It’s a win-win situation. If you want to access one of the best money saving supermarket tips, then you need to check out the products that are about to expire. These can be cooked the same or next day and you will still be safe, but you will indeed spend less, which is a major plus! Sometimes you can find an asterisk near the sales price, so double check on that and see if the sales take place only in specific conditions. If you’re not careful, you might end up with a very high price in the end. Taking a closer look is necessary at all times when you see any type of sale, so keep that in mind as you will not regret it. It’s a lot cheaper to do such a thing instead of purchasing multiple meat portions, because you can easily use the meat in a variety of food types while also saving money. In conclusion, these are some of the best tips that you can use when you purchase within a supermarket. Remember to always double check the sales prices, create a shopping list beforehand and ensure that you follow a specific shopping pattern. This will allow you to save a lot of money in the long run, so keep our ideas in mind and you will save a significant amount of cash in the end.